Speaking at the face check, of the Bec des Rosses, the the day before the final stop of the FWT 2019. Current leader and favourite to take the ski men title: Markus Eder, says he'd love to crown a special year on the tour by taking the overall title in Verbier. "I really, really, really want to win, it’s been such a special year. Having Tanner on the tour and seeing his passion for skiing, I just got really inspired by everyone else too. Really good vibes all the way, the level of riding was so high and I think the tour has made me a much better skier, so bringing the title home would be so special." 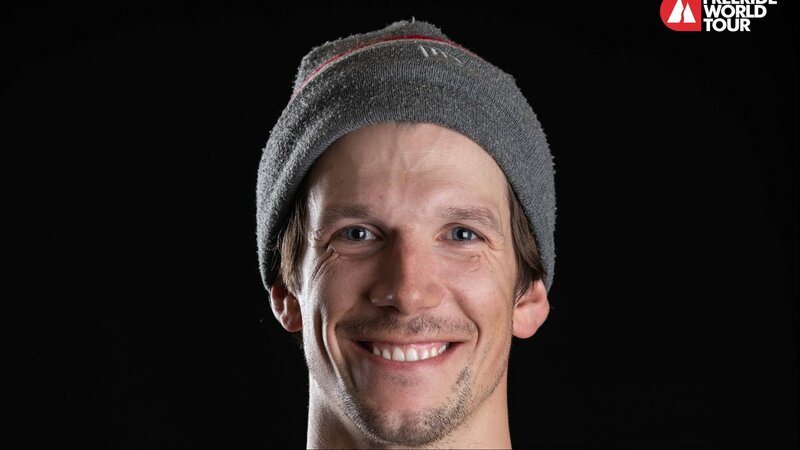 "A few years ago it was kind of separate, you had the freestyle skiers and you had the big mountain skiers, but now you have to be both to win a spot. You need to be able to do tricks and ride well in technical stuff, I really like that it’s got to the stage where it rewards all-around skiers." "Sometimes I feel nervous, I feel under pressure and sometimes I feel super positive, I have these ups and downs these days, sometimes I feel confident and happy, but sometimes I just feel the pressure way too much, which I put on myself." 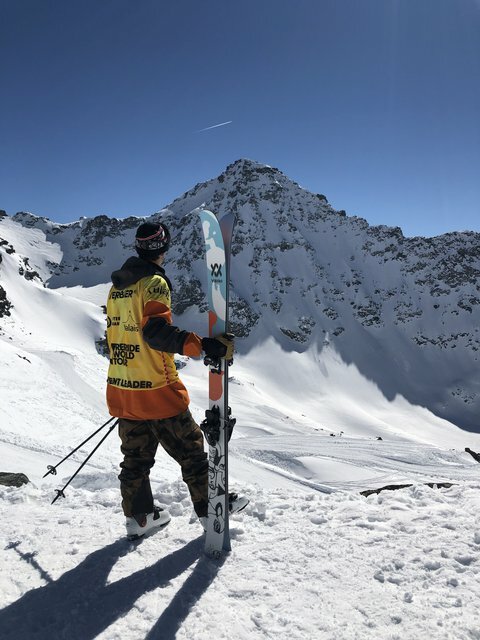 Neither managed to win their respective events on the day, with Wadeck Gorek and Elisabeth Gerritzen taking the coveted Verbier Extreme titles, but Markus Eder and Ariana Tricomi took both FWT 2019 titles back to Italy.